Kathleen Whitbread has provided training and technical assistance to school districts, families and community organizations for more than 25 years. 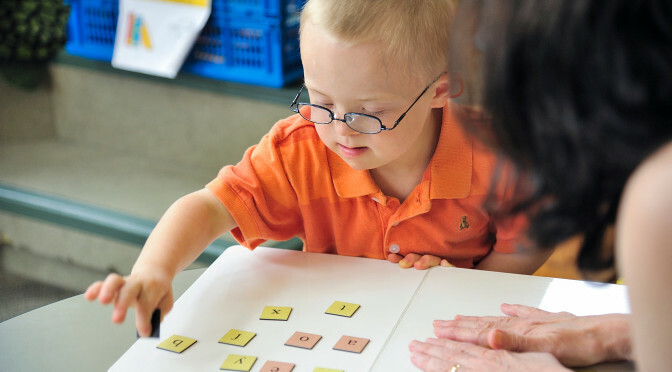 Dr. Whitbread specializes in evidence-based educational practices for students with significant disabilities, with specific expertise in literacy instruction for students with intellectual disabilities. Dr. Whitbread has extensive experience in creating meaningful, legally correct Individual Education Programs (IEPs). She maintains an active Comprehensive Special Education teaching license for K-12 and earned her Associate level certification in Orton Gillingham reading methodology from the Academy of Orton Gillingham Practitioners and Educators in 2012. For additional information about Dr. Whitbread’s background and training, please see her Curriculum Vitae.